This is not your usual Pac-12 Championship Game. Since its inception in 2011, the only teams that have ever represented the North Division have been Stanford and Oregon. The South Division has only been represented by a team from California or Arizona. But not this year. This year, the game will feature two teams making their conference championship game debut—Washington and Colorado. With these two team, an old saying popular among coaches, players, and media types will be tested: offense wins games, but defense wins championships. On a national basis, both teams have a good offense (Washington-No. 21; Colorado-No. 29) and their defenses are not too shabby either (Washington-No. 17; Colorado-No. 13). But if you look just inside the conference, Colorado has dominated the defensive side of the ball. No team has allowed fewer yards per game (323.8) or per play (4.67), and they are second in points allowed (18.8). Washington, on the other hand, ranks high in offensive categories, but only leads the conference in one—albeit a very important one. Scoring. The Huskies have been far and away the most productive offense in the conference averaging 44.8 points a game—but for Colorado fans, that may not be the worst of it. The Buffalos defense is good, and it will undoubtedly have some kind of impact on what Jake Browning can accomplish with the Washington offense. However, Colorado will still need to score some points. As it turns out, the one team in the conference allowing fewer points than them is Washington. So what does this mean for the game? It should be a battle. Washington’s front seven is formidable. All season long, the group has done well controlling the line of scrimmage, pressuring quarterbacks without blitzing, and stopping the run without extra help. 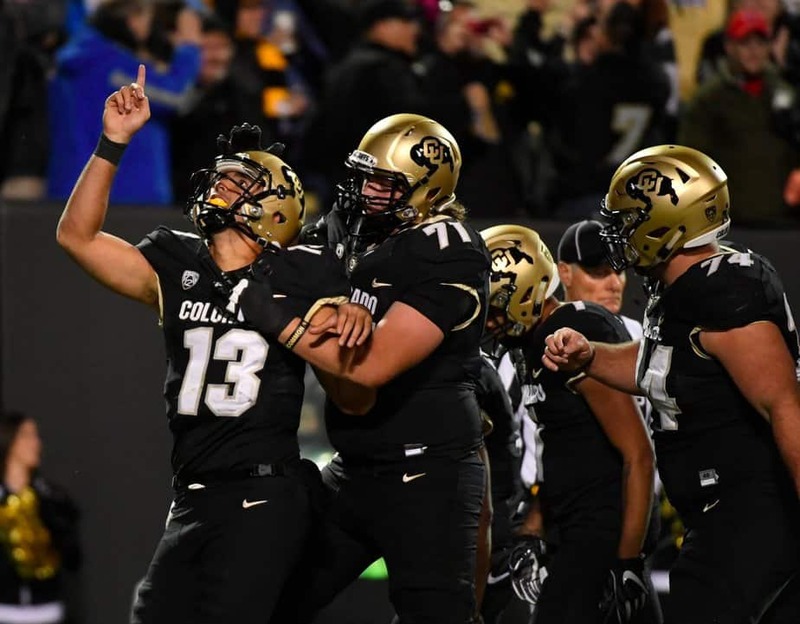 Being able to continue that trend Friday night against a big quarterback like Sefo Liufau and Buffalos running back Phillip Lindsay will not be easy. Colorado’s defense is jam-packed with talent as well. The secondary is as tough as they come and will love to make Browning look as pedestrian as he did against the USC secondary. No team has recorded more disrupted dropbacks (109; a combination of sacks, interceptions, passes defenses, and pass break-ups) than the Buffalos. What we have are two teams with prolific and talented offenses, but also with defenses capable of shutting opposing offenses down. Both teams have the playmakers and the capacity to win, but only one can. So–who will it be? As cliche as it sounds, this one may very well come down to who wants it more. After moving up to the No. 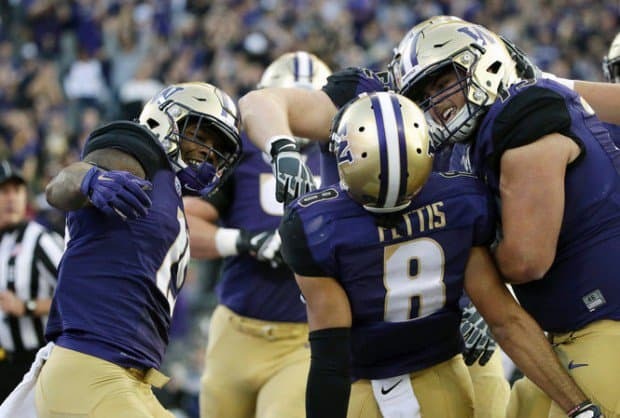 4 position in the latest CFB Playoff Committee poll, it is hard to imagine the Huskies will be short on motivation to win.